This training course is suitable for professionals at different management levels who are also team coordinators and wish to improve the overall performance, in order to deliver long-term business focused results. This course is designed to encourage team relationships to flourish; delegates will be able to identify the barriers that inhibit their team performance. The effective recruitment training course is suitable for line managers or HR staff new to recruitment interviewing. It is also suitable for more experienced interviewers who may be concerned that they are not approaching the task in the best possible way. This training programme is designed for both line managers and HR professionals who want to learn more about how this powerful process can be put to the maximum benefit of the whole organization; including the improvement in the quality of relationship between line managers and their team members. It is also suitable for team managers looking to develop their performance management and appraisal skills. This training course is designed for senior executives, senior managers and middle managers, supervisors, team leaders who need to develop their coaching skills and gain a thorough understanding of what coaching, and its co-skill mentoring, can do to enhance the skills and experience of their teams and team leaders in one-to-one learning situations. This training course is suitable for leaders and managers who want to establish and develop an empowered customer service culture in their organization. It is also suitable for professionals in all industries, whose job roles involve customer service and direct communication with clients. This training course is specially designed for all levels of managers, team leaders and coordinators who is interested in exploring topics in more depth; sharing ideas in a way that will advance your thinking, learning from other people’s experiences and background knowledge; gaining perspectives and points of view that you might not have otherwise considered; identifying and sort out any misunderstandings. Soft skills contrast to hard skills, which are generally easily quantifiable and measurable (e.g. software knowledge, marketing skills). 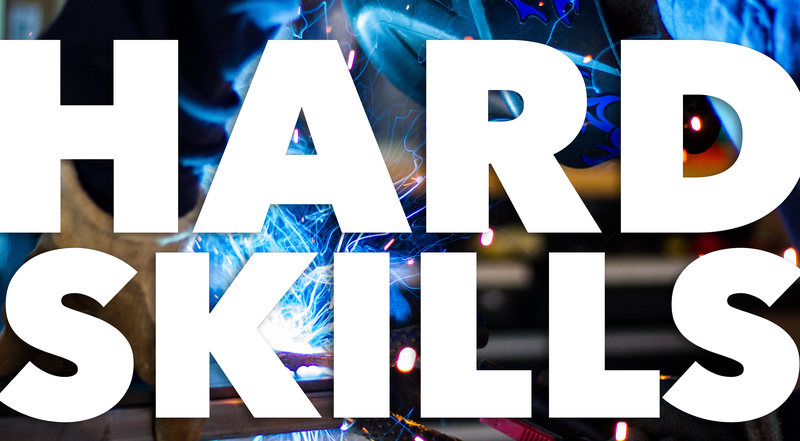 Soft skills are increasingly becoming the hard skills of today’s work force. It’s just not enough to be highly trained in technical skills, without developing the softer, interpersonal and relationship-building skills that help effective communication and collaboration. The workplace has evolved an interpersonal dynamic that can’t be ignored. 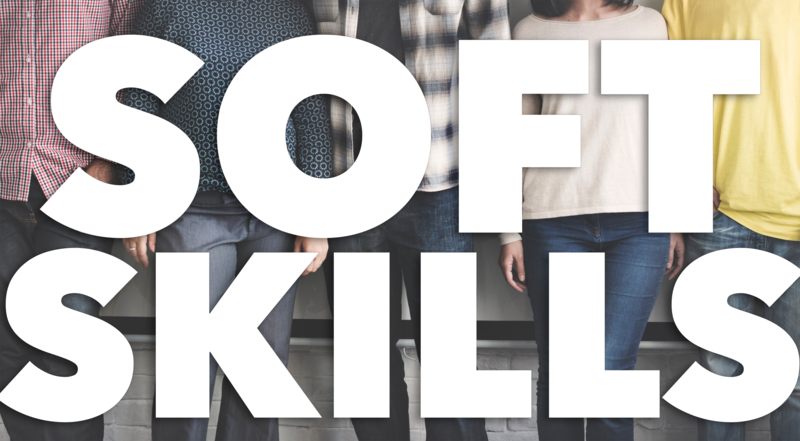 Soft skills are what accompany the hard skills, and help an organization use its technical expertise to its full advantage in today’s highly competitive and demanding international marketplace. These people skills are more critical than ever before as organizations struggle to find meaningful ways of remaining competitive and being productive on the international marketplace. It has become imperative to recognize the vital role soft skills play within the workforce, which has become more and more intercultural. When the workforce has lots of technical skills but an absence of soft skills, especially in English, you have what is known as an English soft skills gap. Do you have an English soft skills gap in your organization? If you’re really good at getting international clients, and not so good at retaining them, chances are you have an English soft skills gap. If your interaction with your international partners or clients is minimal or almost absent, chances are you have an English soft skills gap. If you deal with customer care, teamwork and worker interactions through email and not through face-to-face meetings, chances are you have an English soft skills gap. In the end it all comes down to knowing how to build and maintain relationships with people. Bridging your soft skills gap in English with LC Milano. Workshops designed to meet all your soft skills needs in English at every stage of your professional career, Language Consultants are here to boost your organization’s progress toward its goals with a wide selection of 12 soft skills training topics in English. This training course is suitable for managers and other professional figures responsible for interviewing staff for recruitment. This course in negotiation skills is designed for those who are responsible for negotiating on either side of the table. It is suitable for directors, senior executives and aspiring directors involved in, or about to be involved in, national or international negotiations. This training course is suitable for professionals at different management levels who are also team coordinators and wish to improve the overall performance of a project, in order to deliver successful results. They will have the chance to enhance their ‘people skills’ with this course and develop their ability to build, lead, communicate with and motivate their team. This workshop is for women from different backgrounds, age groups, professionalities and nationalities. It is for female business professionals who want to build their strengths, improve their communication, conflict resolution, delegation and action-planning skills. It is for women who is looking for an opportunity to reflect, rejuvenate and differentiate between their “To Do List” and their true desires and make powerful connections with like-minded women. Our facilitation skills training programme is specially designed for facilitators, HR managers, line managers, consultants, learning and development professionals, and any others who will be working with groups to achieve change and improve effectiveness. Our programme is designed to deal with human issues and relationships — perception, stepping on toes, personal biases, confronting, prejudice against you and others, and recognizing when to laugh instead of fighting. It is primarily about diversity in the workplace, the information applies to all areas of corporate and community life. This training programme is perfect for all levels of managers, team leaders and coordinators and anyone who wants to learn new ways of dealing with and relating to people.